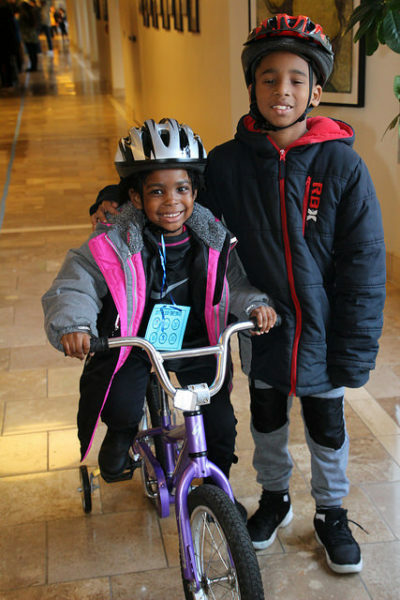 Home » Blog » It’s the 22nd Annual Holiday Bike Drive Recap! 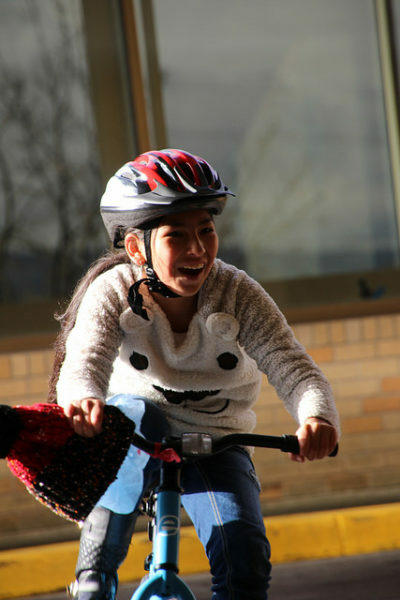 It’s the 22nd Annual Holiday Bike Drive Recap! To make the 22nd annual Holiday Bike Ride even more special an occasion, Representative Blumenauer and Senator Wyden joined us at Legacy Emanuel! Congressman Blumenauer likes this event so much that he teamed up with the talented folks at Salt & Straw to create a Fruitcake ice cream, proceeds of which will benefit the Community Cycling Center. 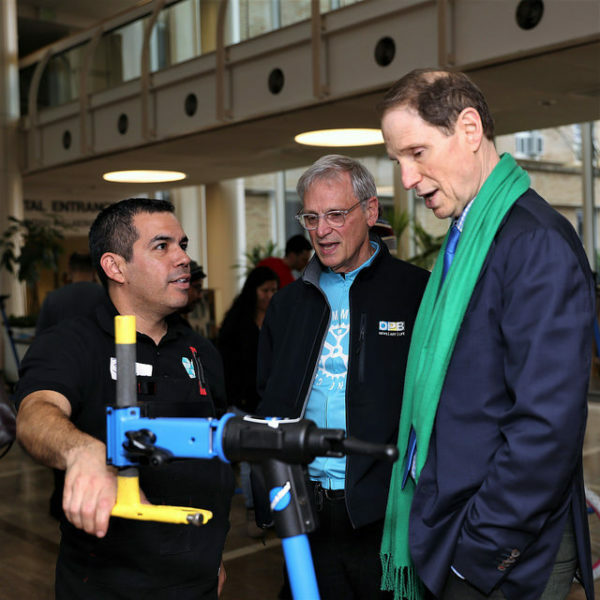 Sen. Ron Wyden joined Representative Blumenauer as a special guest of the event and celebrated children not just receiving a bicycle, but receiving the right bicycle for them and the skills to use it safely. The Holiday Bike Drive is only possible through the hard work of our partners and volunteers and through the generosity of our sponsors. 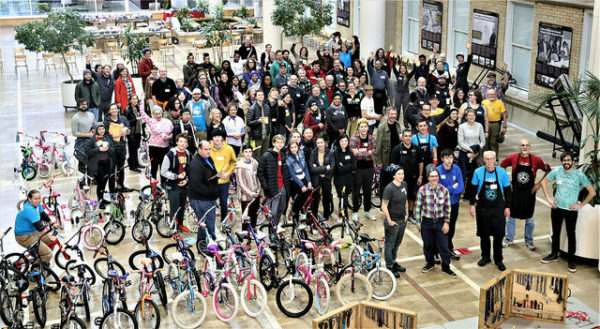 Thank you to all who made this year’s Holiday Bike Drive one for the books! You can support next year’s Holiday Bike Drive as well as our other programs by giving a gift online today! We would like to give a special shout to this year’s sponsors—Kristin Lensen Consulting, Lam Research, moovel, and Stalkmarket Compostable Products, and to our partners Legacy Emanuel and Trauma Nurses Talk Tough.